In the second match of the day, and the fourth match in the Round of 16, the Netherlands will take on Mexico at Estadio Castelao in Fortaleza, Brazil. The Netherlands has so far has an impressive World Cup, beating reigning champions Spain 5-1 in their very first match, and then going on to defeat Australia 3-2 and Chile 2-0. Mexico face the Dutch having beat Cameroon 1-0 and Croatia 3-1, and tying 0-0 with Brazil. It’s sure to be an exciting match today, but can it be as exciting as the World Cup of Cars: Netherlands vs. Mexico? 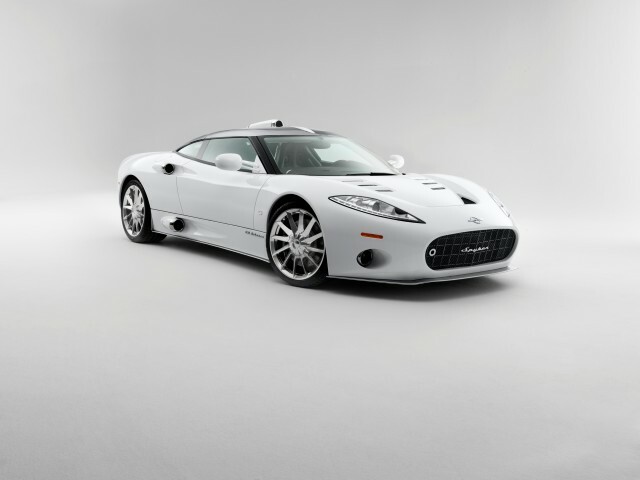 Perhaps we’re biased here, but for the Netherlands we’ve chosen the ultra awesome Spyker C8 Aileron. If you remember from its previous pairing with Chile’s Kia Rio, the Spyker won hands down. Probably because of its dashing good looks and the fact that it drives really, really fast… at least from what we hear. It’s flashy, but not too flashy; unique yet still unmistakably a sports car enthusiast’s dream. It comes with scissor doors, a leather interior, and polished metal galore. Its engine is a 400-hp Audi-sources V8—perhaps not as powerful as one might expect, but powerful nonetheless. The only stigma? The C8 Aileron’s hefty $225,000 price tag. But, hey, no one else will have one! Lining up against the Spyker is the Honda Fit for Mexico. The popular Honda hatchback is made in Mexico—and, as you’re probably aware, it’s entering a new generation full of exciting features and changes. The 2015 Honda Fit offers improved fuel economy (29/37 mpg city/highway), a more spacious interior, and improved tech and safety features. Honda has given the 2015 Fit a new grille and headlight design, as well as redesigned rear suspension to allow for greater backseat legroom. At 53 cubic feet, the Fit’s cargo space is nothing to sneeze at, and the car’s starting $16,315 MSRP is distinctly more affordable for the everyday driver than the Dutch Spyker. 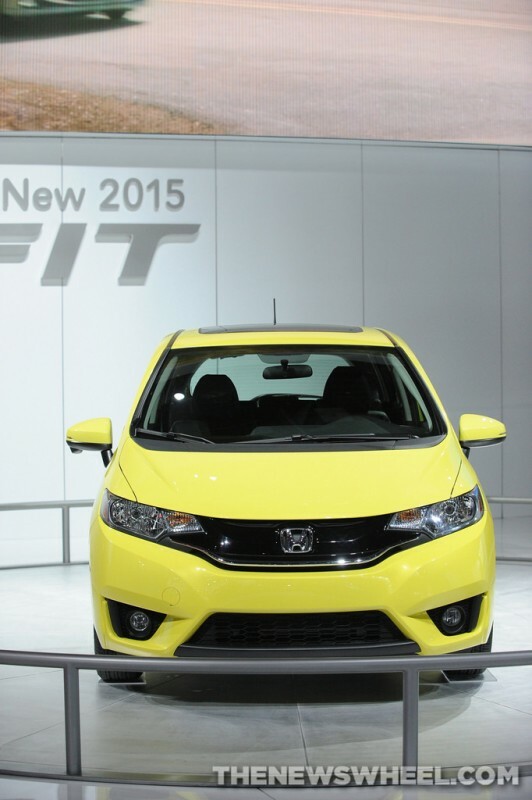 All of these improvements haven’t taken away from the Fit’s essence, though; it’s still unmistakably a Honda Fit. Perhaps pairing these two against each other is unreasonable; after all, it’s a quarter-million-dollar sports car against an entry-level subcompact hatchback. 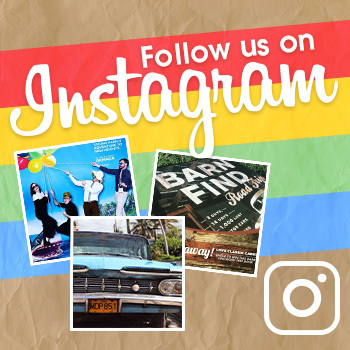 But our winner might surprise you. This time, we’re going with the Honda Fit for Mexico. Call it excitement at seeing the Fit back and better than ever after a 2014 hiatus, but we can really see ourselves behind the wheel of the Fit, whereas it’s unlikely we’ll ever get to experience the Spyker in real life. Sometimes, that’s just the way things go. Watch the Netherlands vs. Mexico game today at 4pm Eastern on ESPN.